shame so that you can fully do YOU. Hi! 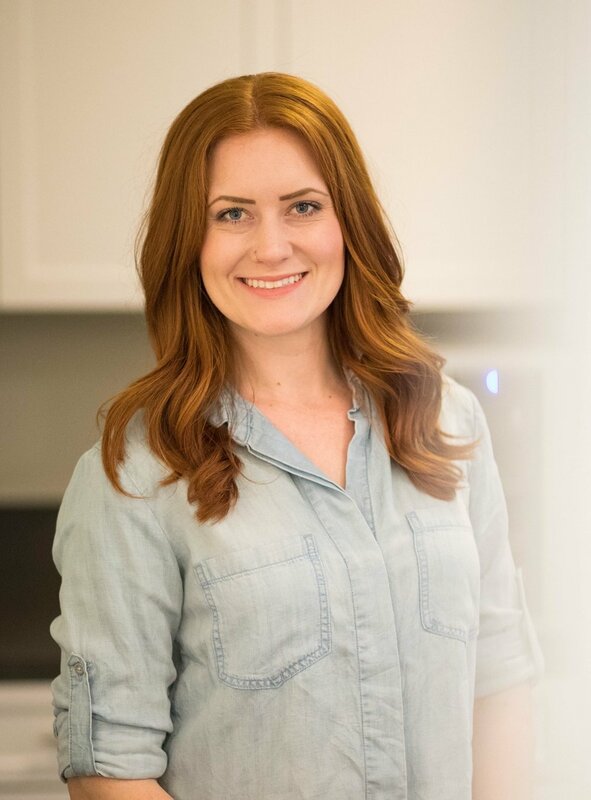 I’m Arielle, a Registered Dietitian who believes that healthy eating involves both donuts AND brussel sprouts. I want to help you free yourself from diet rules and shame so that you can fully do YOU. I’m glad you’re here! Subscribe and receive my free first step to begin your journey to body peace! Thank you! Your guide is on it’s way to your inbox now.